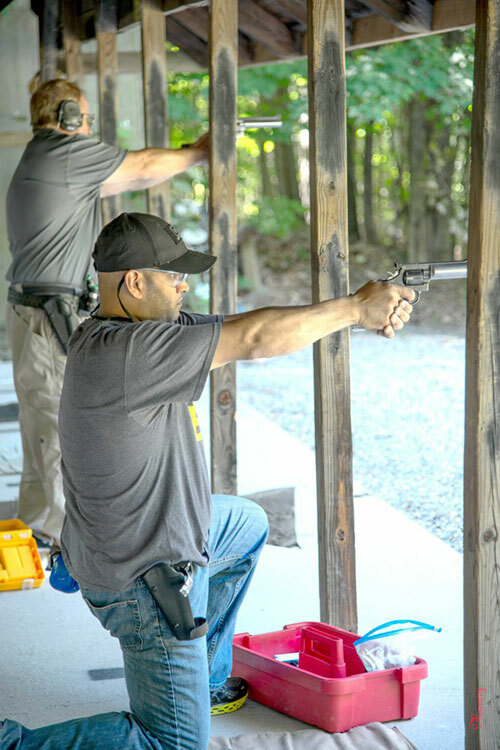 The MCSC Outdoor Pistol Range hosts a number of matches throughout the year, including PPC, Cowboy Action, Black Powder and Steel Plate matches. Use the links on the right to navigate around. We are the center for PPC shooting in the NYC area. Cowboy attire, cowboy shooting & a heap of fun. The Winter Service Gun League provides the opportunity to hone handgun shooting skills during the winter months. We run a series of steel plate matches at our facilities. Our outdoor range includes a 15-point 50 yard pistol caliber range, with steel at the 50 yard mark.